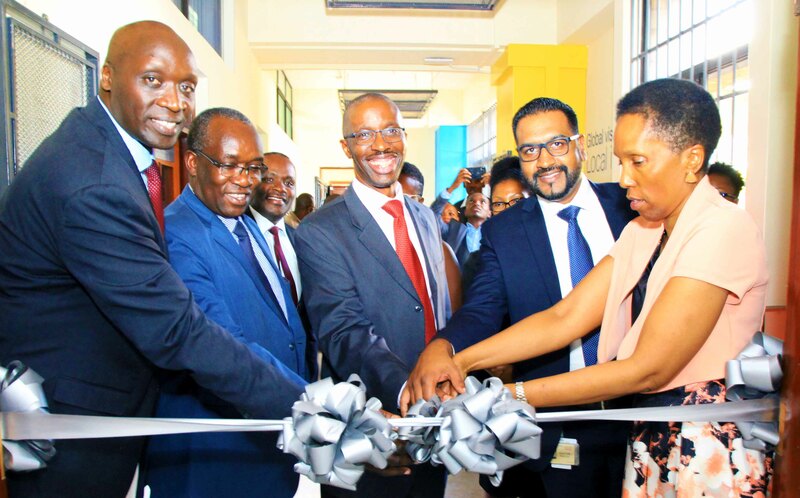 TechInAfrica – Cisco, an American telecommunications equipment manufacturer announces the launch of an incubation hub worth KES 69 million in Nairobi, Kenya. This initiative is conducted along with the expansion of its business operations in the country. The incubation hub center will be hosted at the University of Nairobi (UoN) which will be Cisco’s second incubation hub in Africa after South Africa in 2018. Through the incubation hub, Small Medium and Business Enterprises (SMMEs) will get access to the ICT-related markets in a timely fashion. Cisco’s incubation hub in Kenya is named the Cisco EDGE (Experience, Design, Go to market, and Earn) Incubation Center, a platform meant for SMMEs to work with Cisco’s global experts, allowing more businesses to bring customers and clients to the center to experience Cisco’s technology solutions. Additionally, Cisco said that the incubation hub will have around 30 SMMEs for each cohort. Cisco has collaborated with Kenya-based Whitebox Initiative to conduct training at the Cisco EDGE Incubation Centre. Furthermore, Cisco will also provide some facilities like complete business tools and services—workspaces with high-speed broadband connectivity, video conferencing, collaboration platforms, boardroom, as well as training facilities. They will also be connected to Cisco’s global experts who will help them to gain business skills in the digital sphere. “Cisco recognizes that Kenya’s Big Four Agenda and one of the drivers of this is technology as the country accelerates towards achieving vision 2030. We want to contribute to the country’s job creation efforts via support to small-medium businesses,” Bunei added. 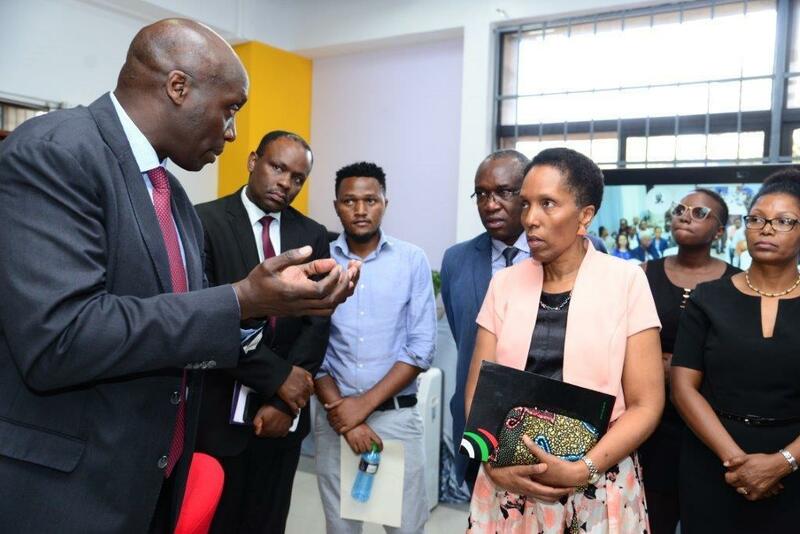 During the launch of the innovation hub center, the Vice Chancellor of the University of Nairobi said that they supported the innovation and creativity of youths by providing platforms like C4D Labs.